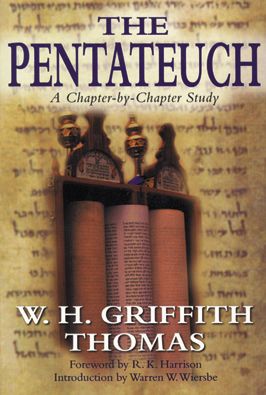 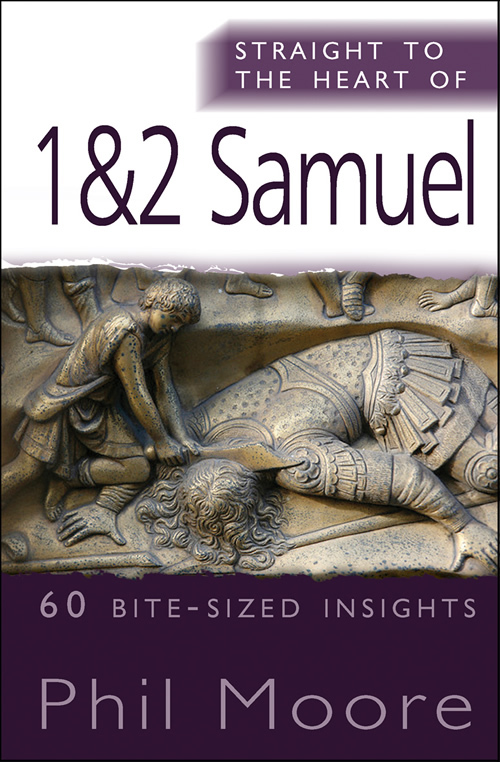 Through Old Testament Eyes is a new kind of commentary series that opens the New Testament writings in greater depth to anyone committed to understanding or teaching Scripture. 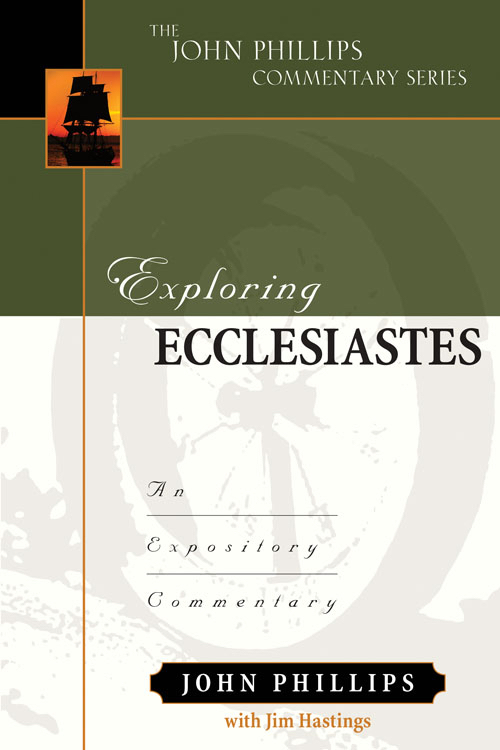 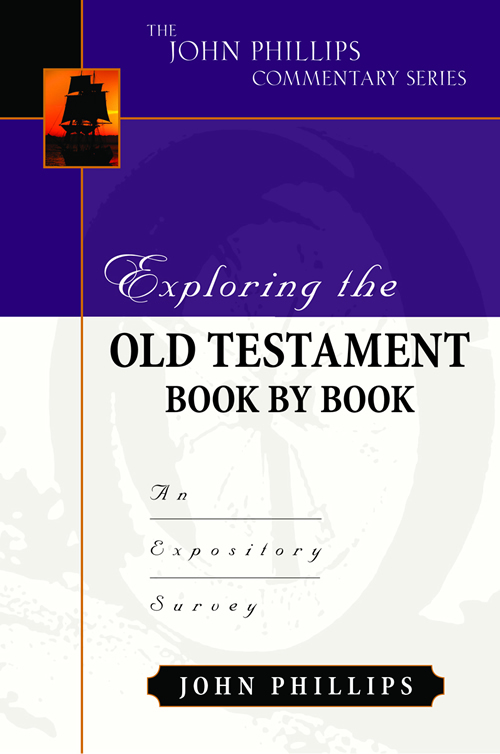 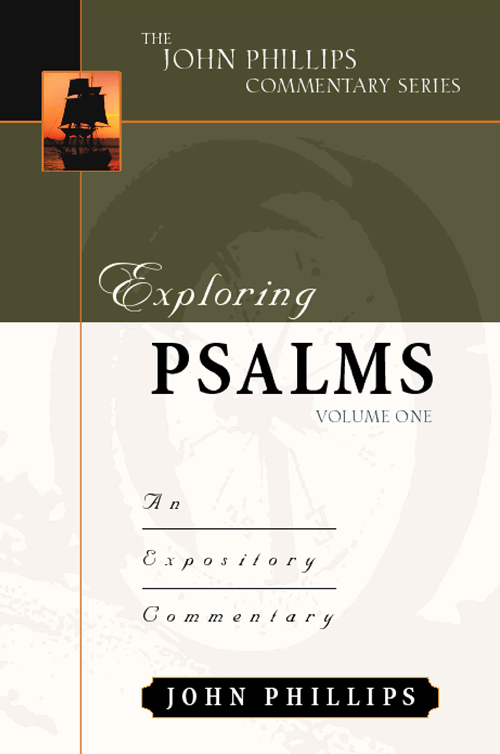 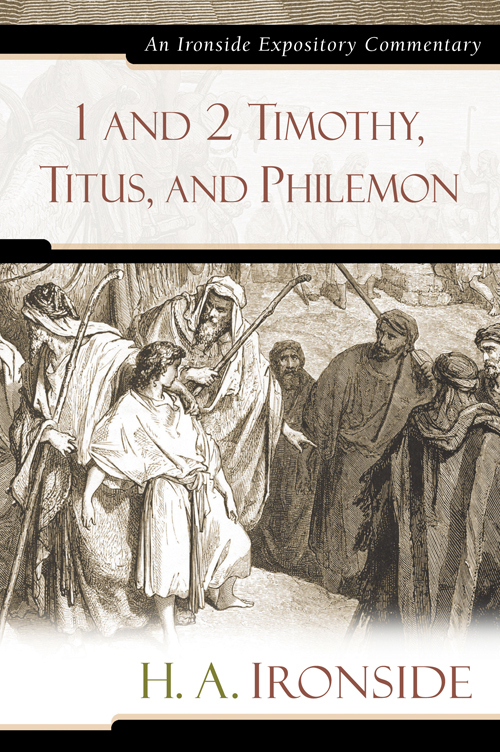 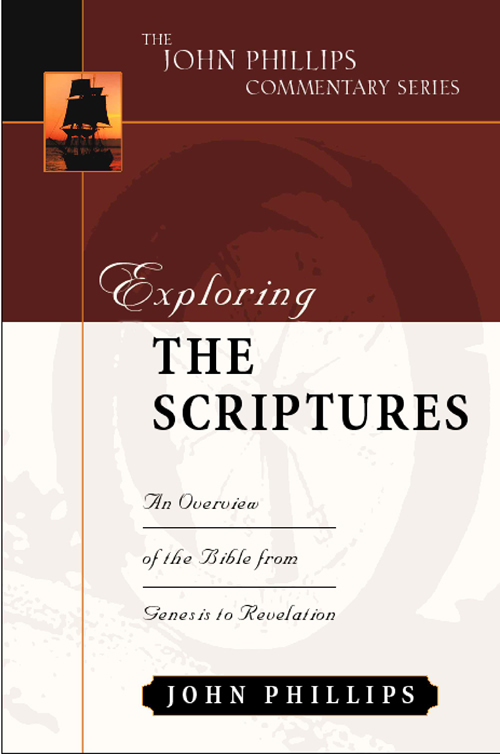 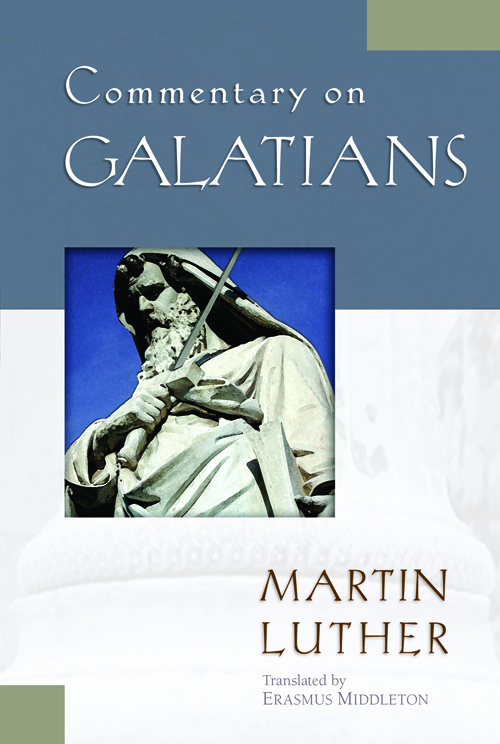 In this inaugural volume, the richness of Old Testament allusions and background in Mark clarifies puzzling passages and explains others in fresh ways. 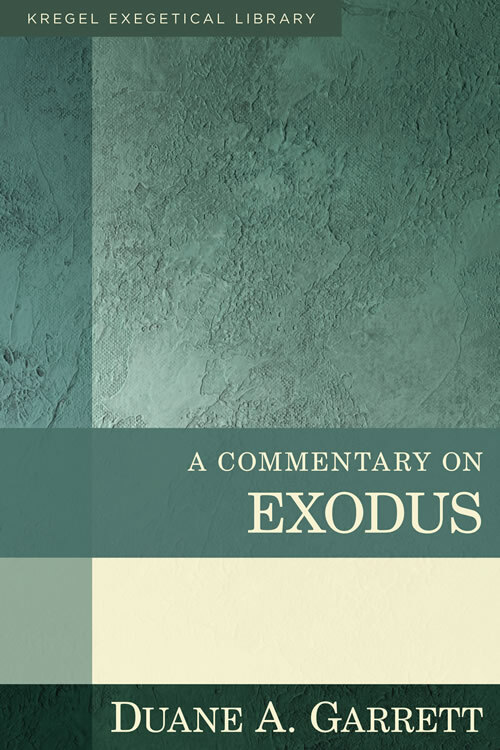 The exodus motif structures Mark. 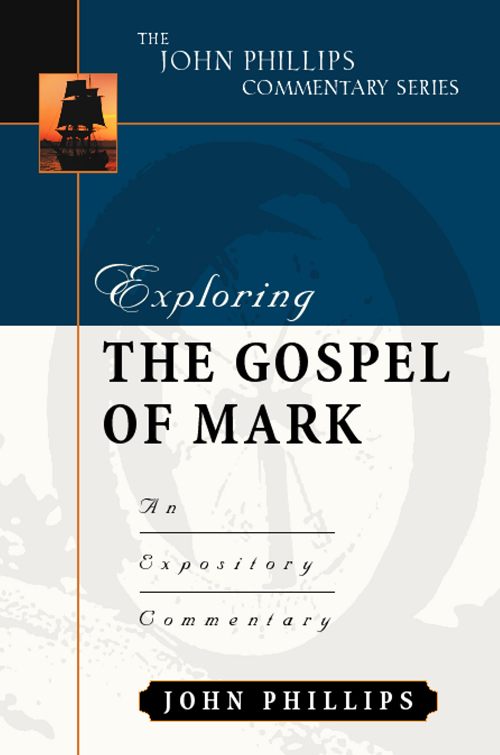 Mark also presents Jesus as the true temple of God in contrast to the existing temple, which has been corrupted. 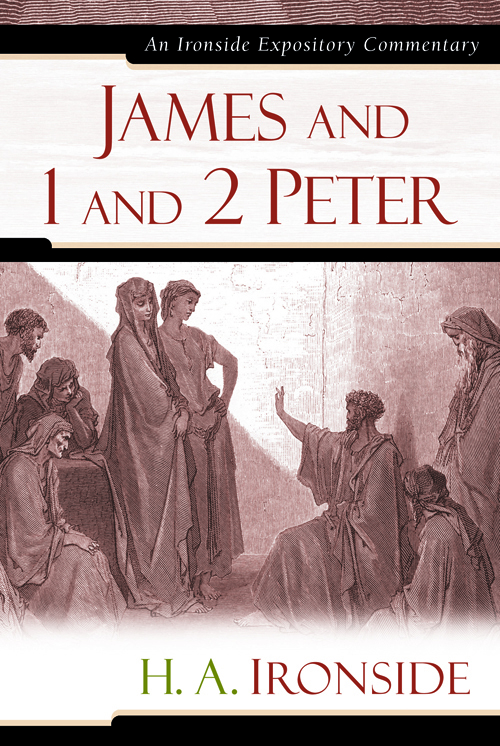 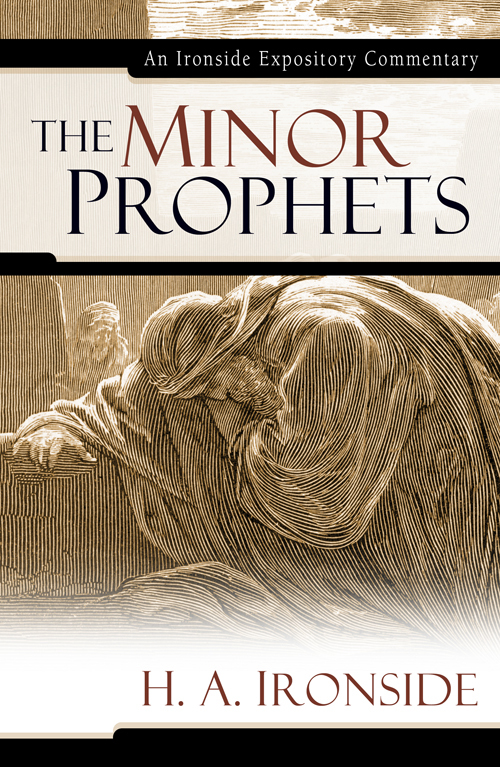 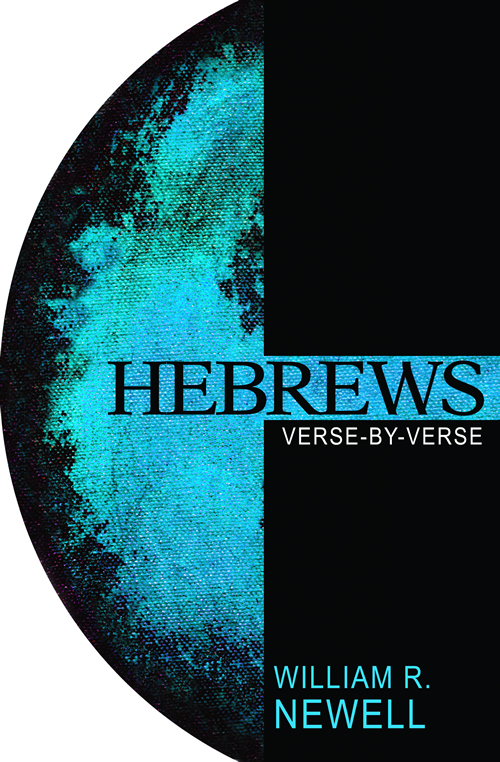 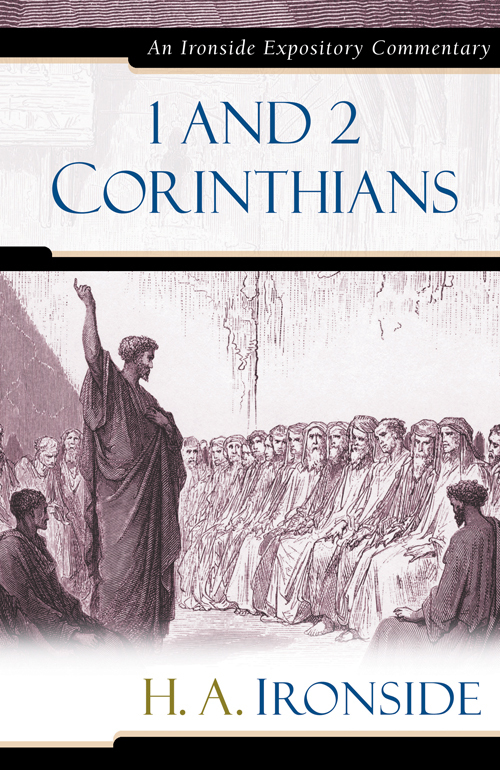 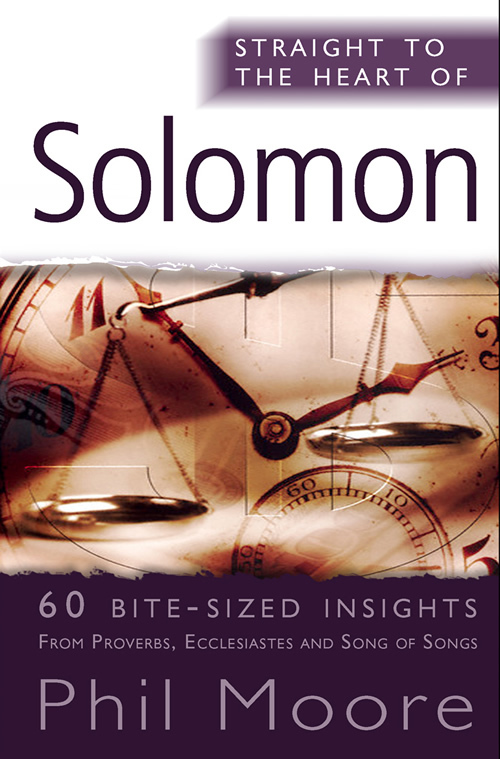 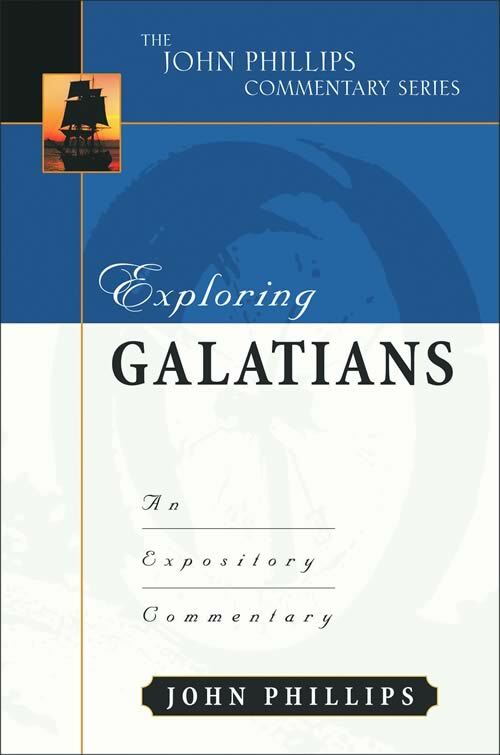 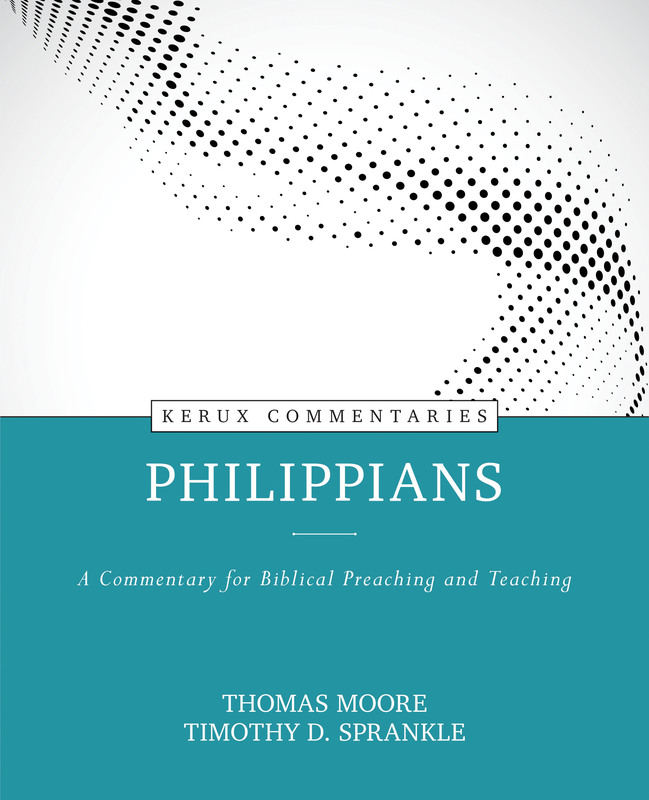 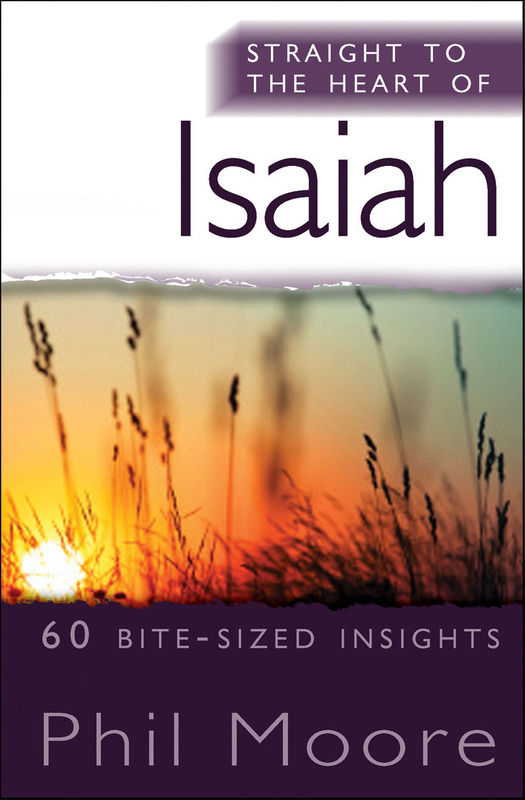 These important themes are hidden to modern eyes without the insight of an Old Testament perspective, and this commentary builds on that insight to emphasize how the gospel applies to the daily lives of Christians today. 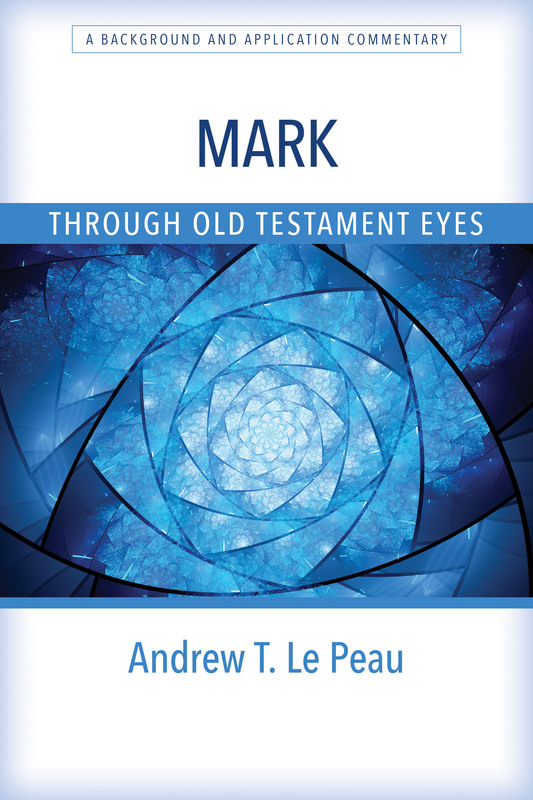 Andrew T. Le Peau was the longtime associate publisher for editorial at InterVarsity Press and taught the gospel of Mark for over a decade at InterVarsity Christian Fellowship. 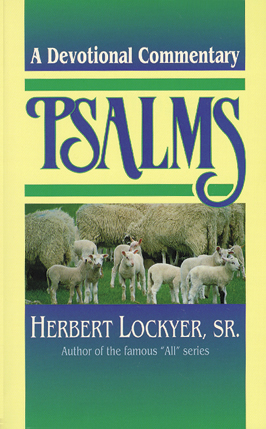 He is also the author of Paths of Leadership and Heart, Soul, Mind, Strength.